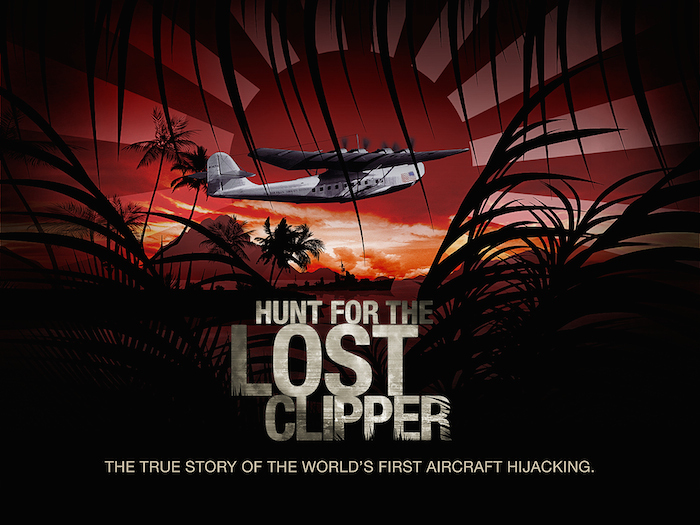 Steve Murphy will be taking a week from his busy schedule traveling the world with co-DEA Narcos partner, Javier Pena, to travel with Guy and Jeff to Micronesia in early 2018 to lead the onsite investigation into the disappearance of the M-130 Hawaii Clipper in 1938. Steve will be collecting evidence and interviewing key personnel on ground in the area to help bring this investigation to rest. Previous Post Merry Christmas Wishes!